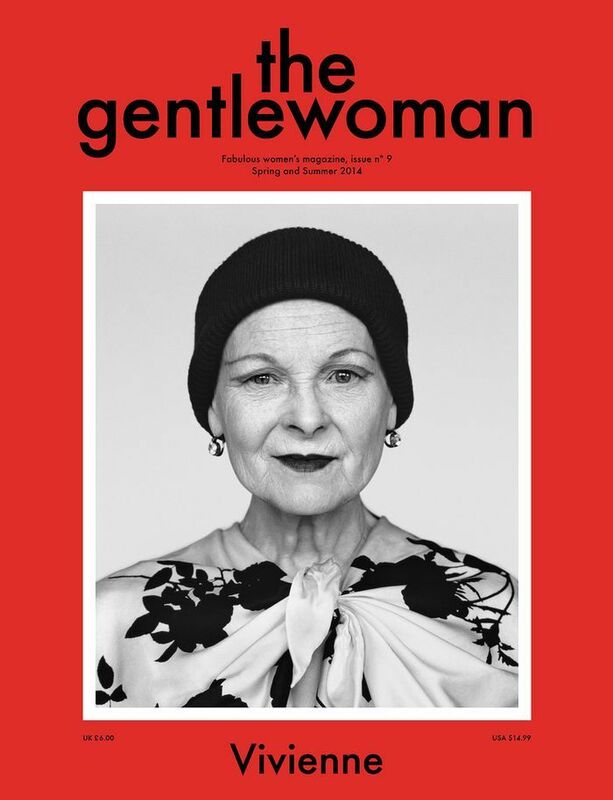 Could there be a more fitting cover for a magazine called The Gentlewoman? Could there be a role model more inspiring than our beloved Auntie Viv? I think the cover image and styling of the Spring and Summer 2014 issue of The Gentlewoman captures her spirit beautifully. Super model of grace: Vivienne Westwood, photographed by Alasdair McLellan for The Gentlewoman No. 9. Walk your pirate boots over to your nearest indie mag store or order it online here.